We are deeply saddened to report that Liz Morcone de Souza has passed away suddenly from natural causes. 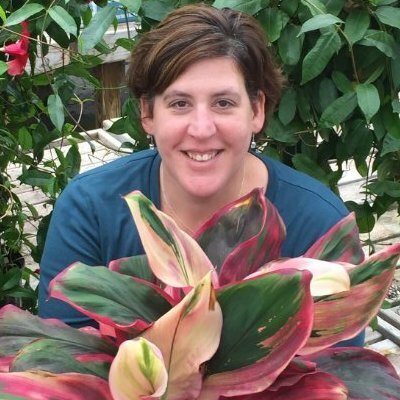 Many of you knew Liz as our Garden Center Manager. We knew her as a smart, kind, upbeat, fun team member and a good friend. Our hearts go out to her husband Al, daughter Lina, her parents and sister and to her large extended family. Along with Liz's family, we wish to invite all who knew her to come to the garden center on Thursday, August 10 from 6-8 pm for a celebration of her life and to share memories with her family and with us. Funeral arrangements and services will be announced at a later date.